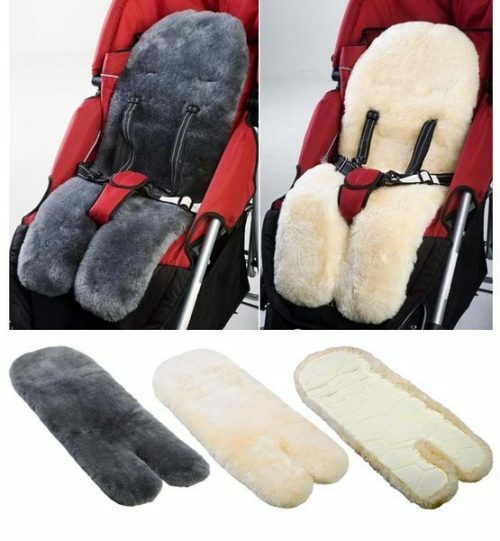 Deluxe Quilted sheepskin Infant Car Seat/Pram Liner. Slots for seat belts. Available in Ivory, Gold and Char Grey. Features corner elastic straps for secure fit. Pure Lambswool knitted onto a woven backing. 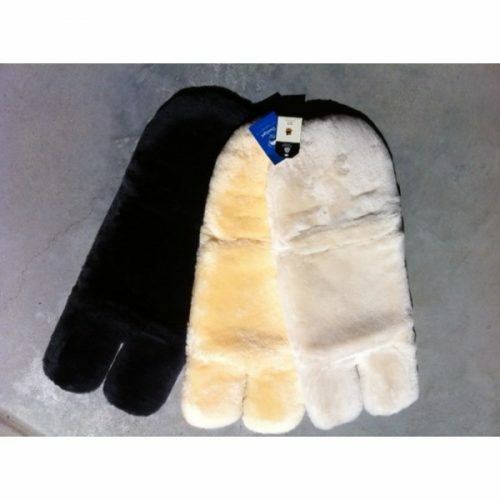 A lower cost alternative than a leather backing therefore giving a faster drying time. 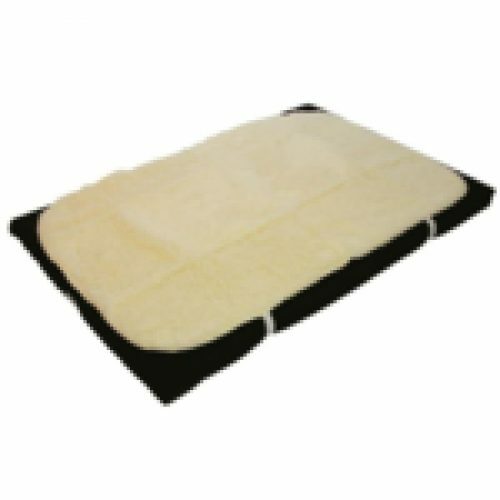 Same wool type as is used for our Double, and Queen sized Lambswool Bed Underlays. 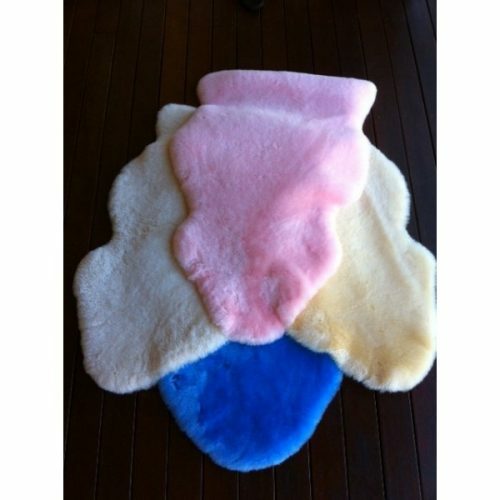 Infant Care Lambskins are soft, plush and comforting for babies and toddlers. 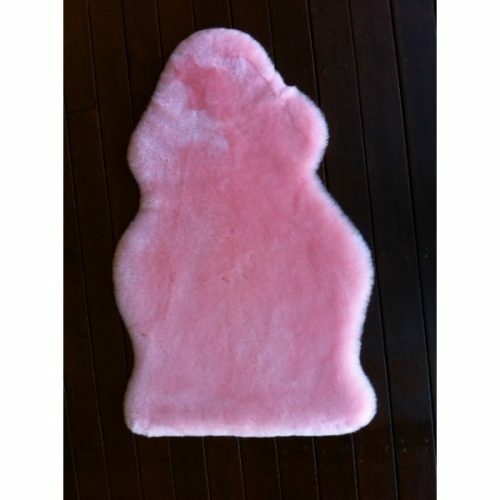 25-27mm Wool length and washable to 60 Degrees C (yes, these are Medical Grade) Available in Ivory, Gold, Pink and Blue.